People are more likely to respond positively to a positive request and more likely to respond negatively to a negative request. We have all heard the axiom about saying “don’t look down,” right? It’s the best way to get someone to look down, telling them what not to do. And yet, many of us make requests of our partners, coworkers, children, family and friends in much the same way—leaving us angry, sad or depressed when they do not do as we ask. Enter frustration when we have asked multiple times. Often, when we request something from someone by saying what we don’t want them to do, we are not being as clear as we think. For example, Partner A might want Partner B to spend more time with him or her. Partner A might say to Partner B, “I don’t want you to spend so much time at work.” Partner B might respond by signing up for the painting classes he or she has always wanted to try. Has Partner B ignored Partner A’s request? No. Partner B is spending less time at work, as asked. Partner A might have thought it was obvious that he or she was asking Partner B to spend more time together, but why? B could have interpreted A’s request to not spend so much time at work as concern that B has been working too hard. So, while Partner B has walked away feeling cared about by A, A is feeling frustrated and disappointed with B for not listening. A might even take B’s response as a way of showing that B he does not want to spend any time with A. Things escalate when A retaliates by giving B the silent treatment for days before yelling at B for not caring about the relationship. B, confused and frustrated by A’s irrational behavior retreats back to overworking. Who is at fault? Well, it would be easy to place blame on either, but each partner has responded to the situation before them logically, although reactively. Imagine how things might have gone if A had made a positive request (asking for what he or she does want) instead of a negative one (asking for what he or she does not want). Partner A might say, “I would like you to come home earlier on Fridays so we can spend time together.” Then Partner B would know exactly what is being asked of him. 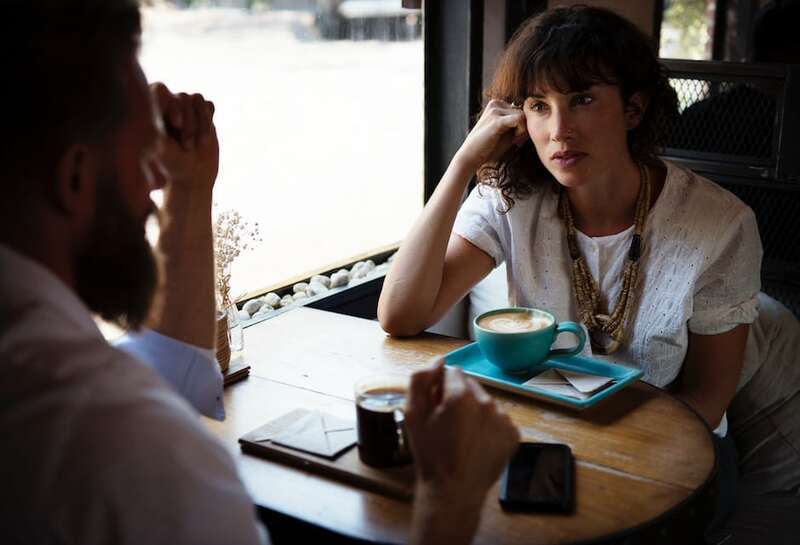 He may or me not be able to give A what they want, but an exchange started with a positive request lessens the possibility for misinterpretation, disappointment, and frustration. B might say, “Well, I am working on a major project right now so that is not really possible right now. But if you’d like to spend more time together, maybe we can schedule a special date for next Saturday—I’ll be done with the project by then.” Because B could easily understand what A was asking for, B could respond clearly and honestly. A might not have gotten what was initially asked for, but they were assured of a time when they would. Miscommunication happens to everyone, but it doesn’t have to ruin a good relationship. 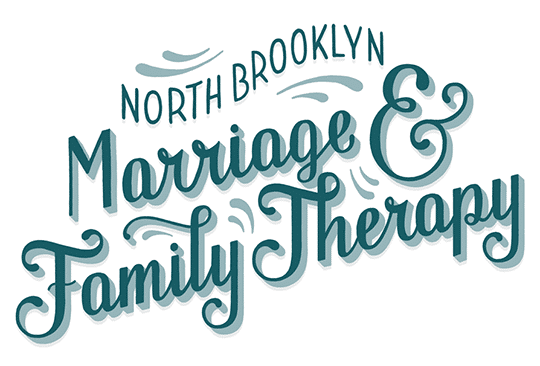 If you’re having issues effectively communicating with your partner, make an appointment at our Williamsburg or Greenpoint location. 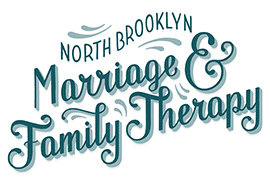 Our licensed therapists can teach you better communicating techniques to help your relationship be more open and harmonious.